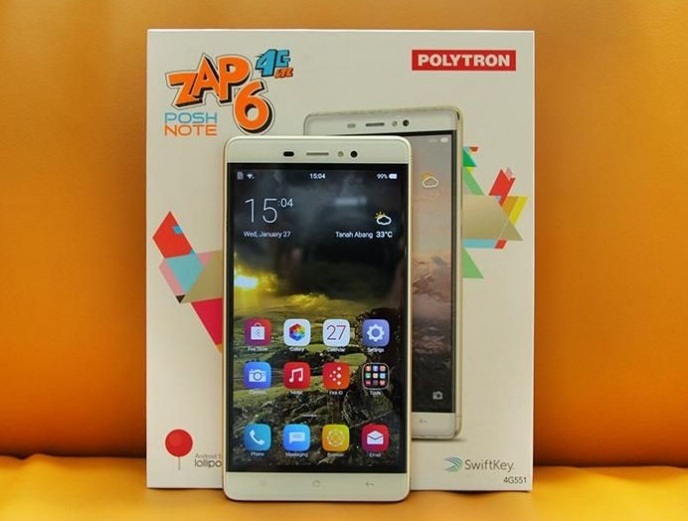 Polytron, one of the largest OEM in Indonesia has update their 5 inch flagship model with current ZAP 6 Posh 4G501 smartphone. The Polytron Zap 6 Posh has 5 inch HD display with 2.5D curved glass full lamination display providing a pixel density of 294 PPI. 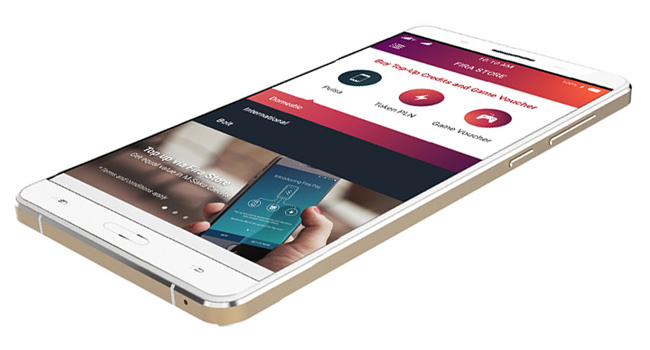 It runs on proprietary Fira OS 1.0 forked from Android 5.1 Lollipop. 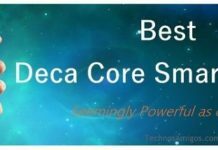 It has 16 GB internal memory with a micro SD card slot and has 8 mega pixel rear camera, 5 mega pixel front camera, both side we have LED flash for better photos. The smartphone comes with various pre-installed apps like FIRA Check Pulsa, FIRA Store, FIRA Directory and FIRA Play for gamers. Polytron Zap 6 Posh is priced at 1.699 Million Indonesian Rupiah which works out to $125. It’s available in Gold and Grey color. It will be sold in Indonesia only.